624 W. 6th St., c 1868 The Anna D. (Vollmer) & Henry Lischer House. 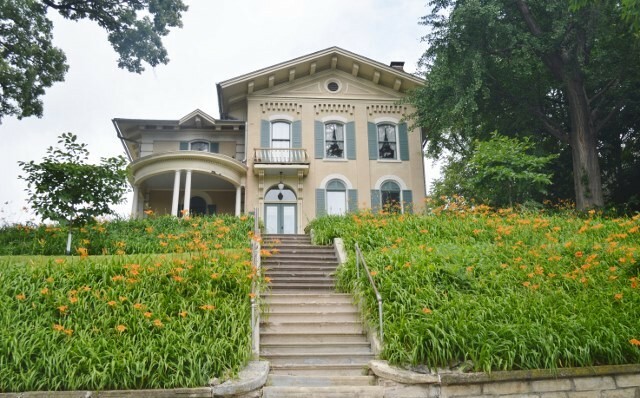 An outstanding example of Italianate style, designed by Willet L. Carroll. 510 W. 6th St., c 1857 The Julietta (Bockoven) & Joseph Lambrite House. 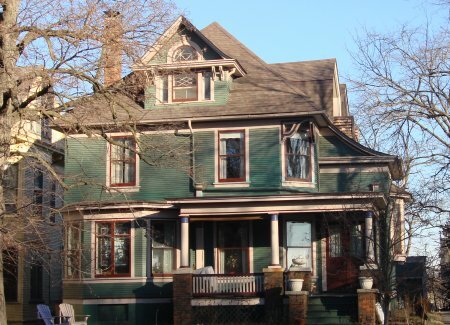 Oldest example of the rare wood frame Italian Villa style house in Davenport. Designed by John C. Cochrane. 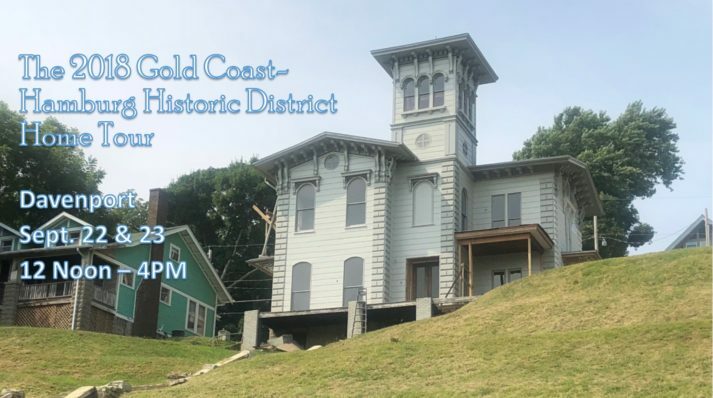 First time on tour after undergoing complete exterior and interior restoration. 714 W. 6th St., c 1870 The Flora (Hackes) & Emanuel Rothschild House. 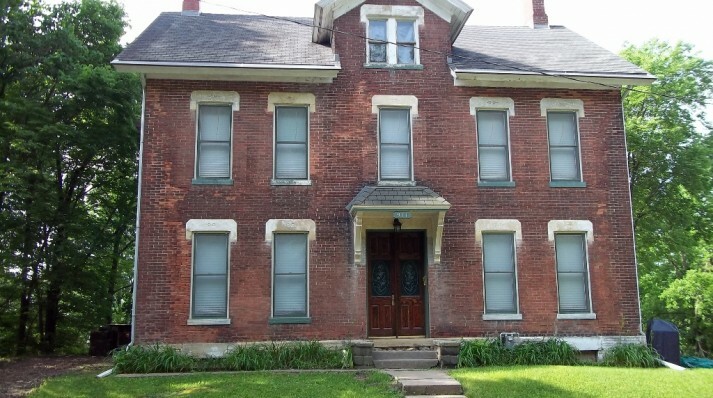 A side gable example of Greek Revival style with symmetrical façade. 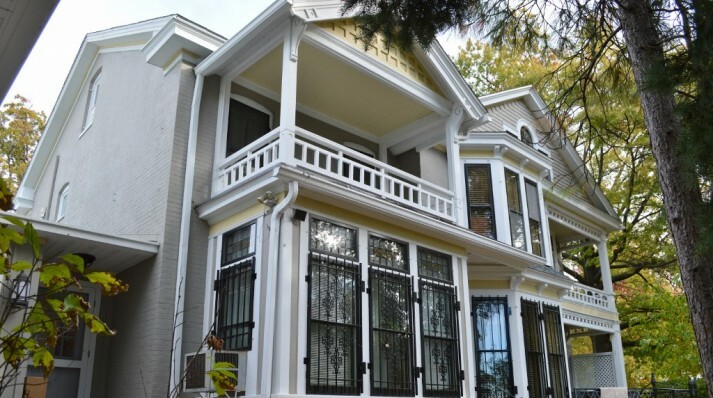 Current owners have adapted this historic home with an contemporary interior. 817 W. 7th St., c 1895 The Ottelie (Schlapp) & Henry E. Koehler House. Queen Anne Free Classic style, designed by Frederick G. Clausen. 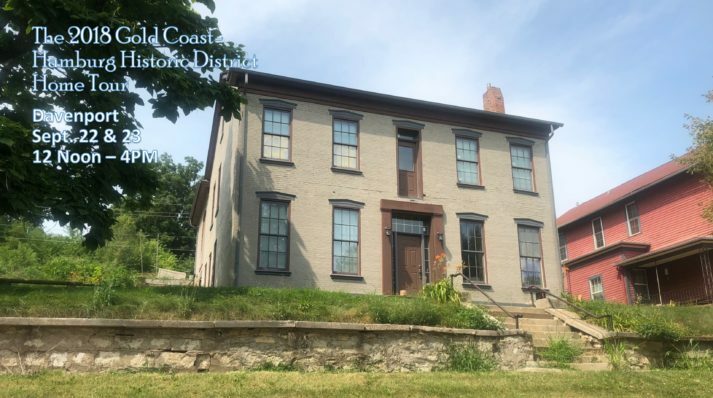 The house recently received a complete restoration. 519 W. 8th St., c 1905 The Wilhelmina P. “Minnie” (Haak) & Charles E. Meier House. 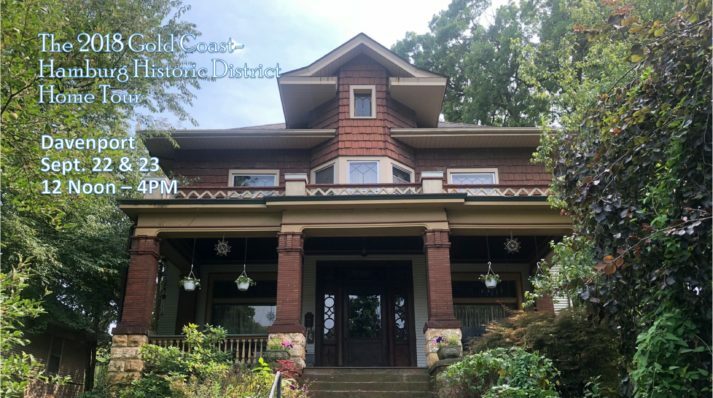 American Foursquare/Craftsman style with Georgian Revival detailing. 537 W. 9th St., 1915 The Maude Mildred (Davis) & William Goettsch - Bernice Jones House. American Foursquare. Newly restored and first time on tour. 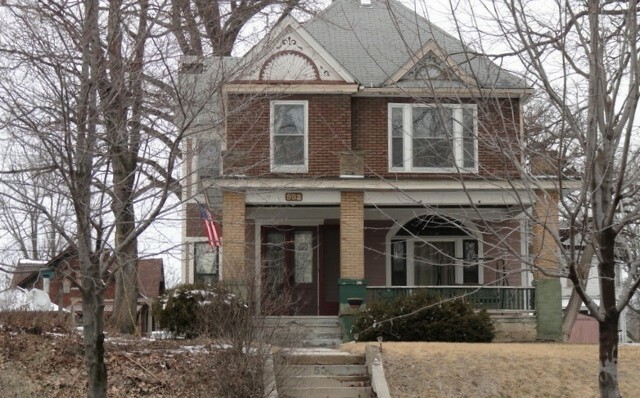 627 Ripley St., "Grandview", c 1909 The Clara L. (Krause) & Louis P. Best House. Spanish Mission Revival style house, designed by Clausen & Clausen. 412 W. 6th St., "Overview," c 1902 The Julia (Tritchler) & August E. Steffen Jr. House. 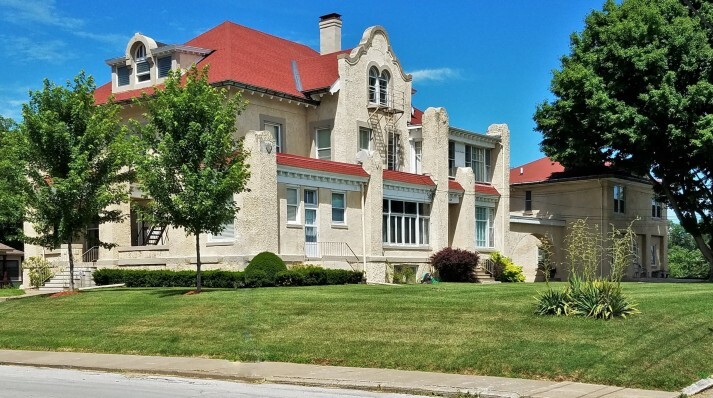 A very large and finely detailed Georgian Colonial Revival style house. Architects Clausen & Burrows. 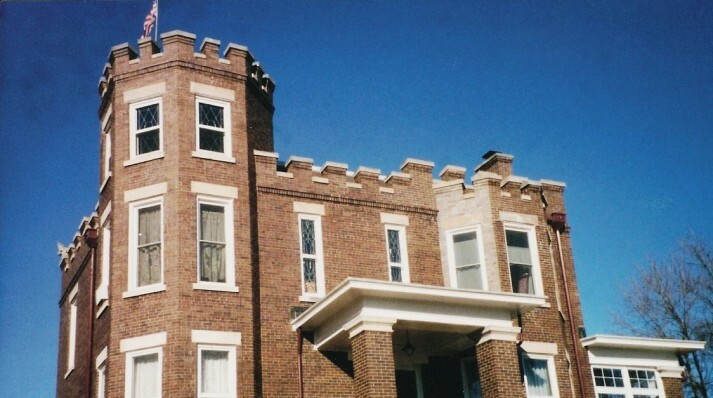 615 Ripley St., "The Castle," c 1909 The Johanna (Wessel) & Henry C. Struck House. Early 20th century Exotic Revival movement. Clausen & Clausen design reminiscent of German castle. 321 W. 6th St., c 1885 The Julia (Tritchler) & Henry Frahm House. 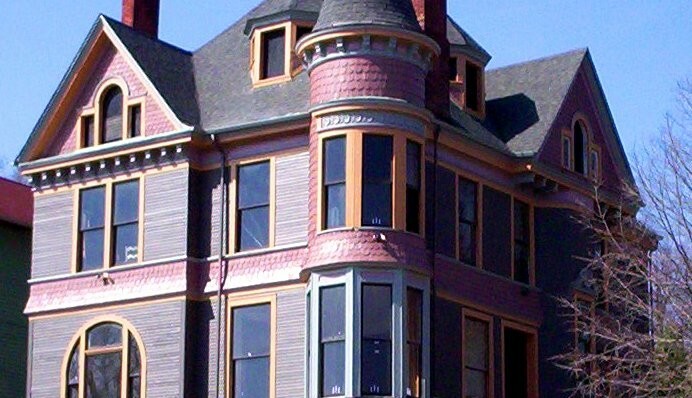 Second Empire style with mansard roof and decorative cornice. 712-714 Western Ave., "Westwin," c 1860 The Sarah C. (Earle) & Daniel Gould House. 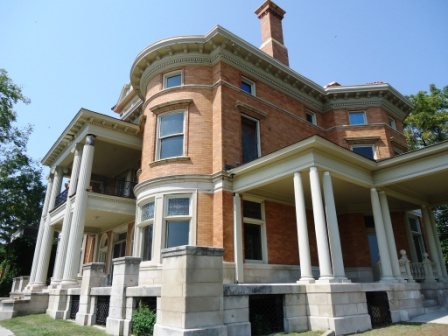 Italianate and Greek Revival styles. 911 W. 7th St., c 1886 The Elsabe (Hass) & Hans Stoltenberg House. 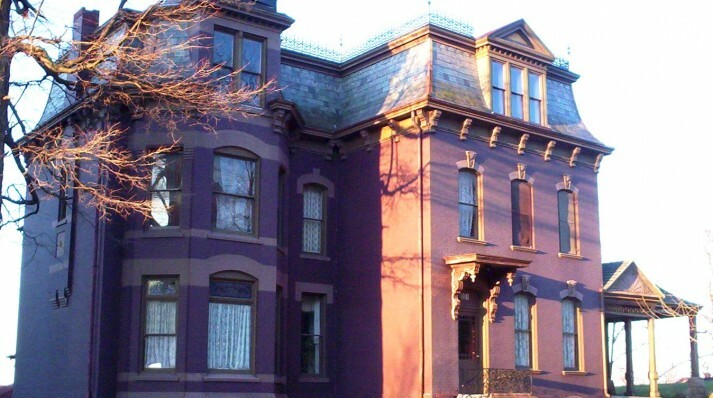 Large example of a simplified Italianate style. 604 Gaines St., c 1893 The Emma D. (Schmidt) & Henning J. Witt House. An excellent example of Queen Anne style. 703 Ripley St., c 1896 The Struck-Herzog House. Queen Anne Free Classic style. 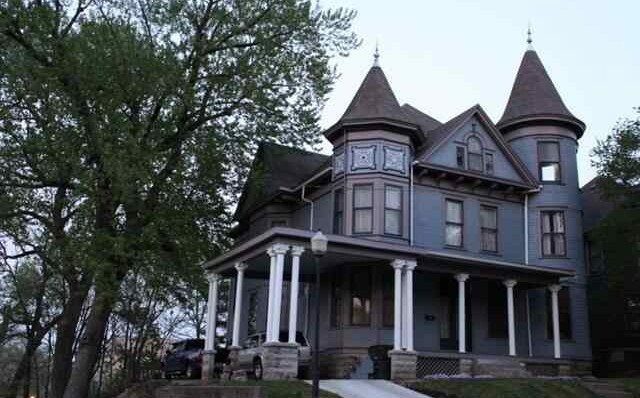 Designed with dual corner towers and gables. 532 W. 8th St., c 1895 The Johanna F. (Petersen) & Carl H. W. Luetje House. Queen Anne style. 633 Ripley St., c 1901 The Clara (Heuer) & Louis Naeckel House. Queen Anne Free Classic style. 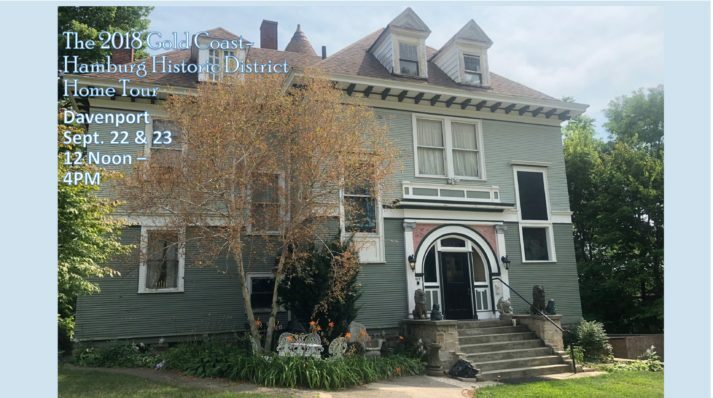 We, as the Gold Coast & Hamburg Historic District Association, are dedicated to preserving the built heritage of Davenport's First Neighborhood. Additionally, we collect its histories providing context and understanding of the great importance of this district. Because all great neighborhoods are made up of people, families, and friends, we organize and sponsor events to bring people together, support the association, and become a more powerful voice within the community. 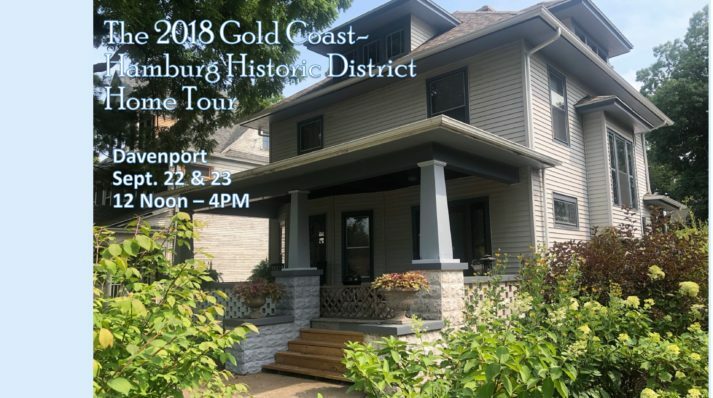 2018 BEST HOME TOUR EVER..